If you’re organized, you can probably find a pen when you need one. But finding the right pen for your planning sessions takes more careful consideration. 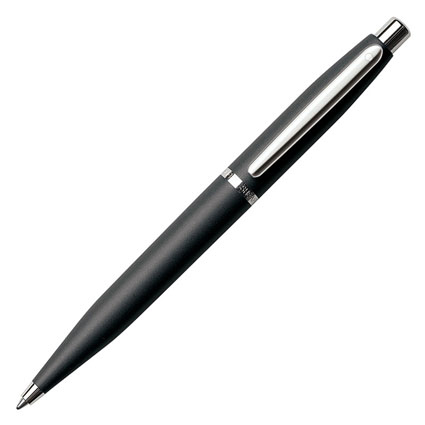 You’ll want to find a pen that writes well and fits comfortably in your hand. It also saves wear and tear on your planner if it fits in the pen loop. If you’re interested in scrapbook-style planning, you might even consider getting a set of pens in different colors.